(CBS News) Are you a fan of Starbucks Strawberry Frappuccinos? How do you feel about eating bugs? The website thisdishisvegetarian.com reports Starbucks' Strawberries & Creme Frappuccino is not vegan, even if it contains soy, after a barista alerted the site that the company's new strawberry flavoring contains "cochineal extract" - which is essentially crushed up dried bugs used as dye. "My guess would be that the recipe changed about three or four weeks ago, when our strawberry sauce got new packaging," the barista told the website. "I was hoping you guys could help get the word out there so that no vegans end up drinking this formerly vegan frappucino by mistake!" Cochineal extract comes from the dried bodies of cochineal bugs and has been used for thousands of years to color fabrics. The extract is also known as "carmine" or "crimson lake." A Starbucks spokesperson replied to the vegetarian website on March 16, according to the site. "At Starbucks, we strive to carry products that meet a variety of dietary lifestyles and needs. We also have the goal to minimize artificial ingredients in our products," the spokesperson said. "While the strawberry base isn't a vegan product, it helps us move away from artificial dyes." HealthPop could not reach Starbucks for comment at press time. The report has prompted a petition on Change.org that calls on Starbucks to use other natural alternatives for food coloring, including red beets, purple sweet potatoes and paprika. The news has also prompted some to point out that a whole lot of our food already contains cochineal extract - and has for quite some time. The FDA says the dye is safe and food and cosmetic labels must state if cochineal extract is present. That means it may be found in wines, yogurts, candies, fruit drinks, ice creams, ketchup, lipsticks, eyeshadow, nail polish - you name it. The Center for Science in the Public Interest petitioned the FDA in 1998 to get the product labeled on packaging after a study found the dye caused an allergic reaction in one patient. The CSPI has received many complaints since, it said in a 2009 article. 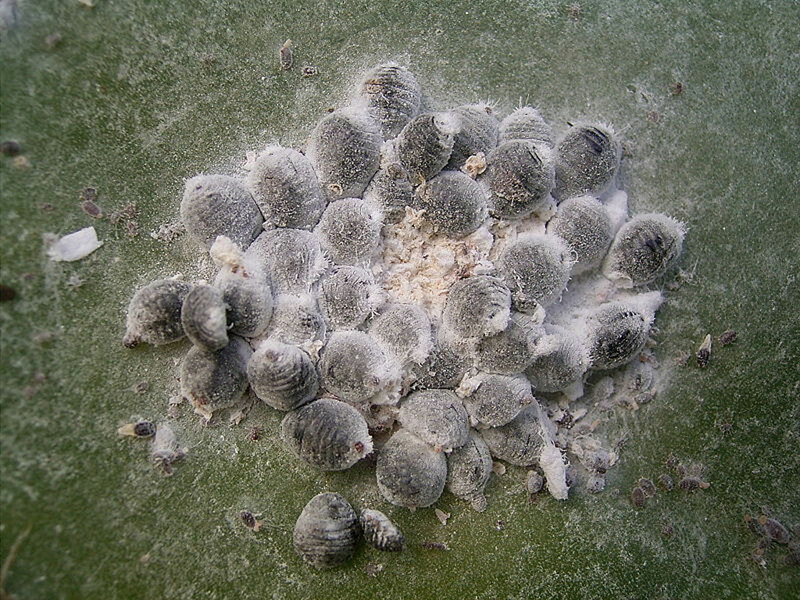 The Daily Mail reports that the World Health Organization says consuming cochineal extract has been tied to asthma for some. Some consumers have recently been concerned with another common additive that's found in their food, ammonia-treated lean beef tips, also known as "pink slime." The public response on the additive has prompted several grocery chains and school districts to stop carrying the product, HealthPop reported.